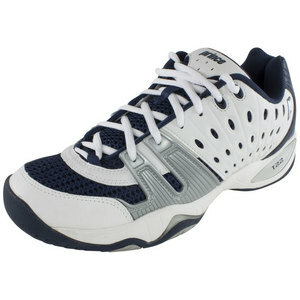 SALE Prince T22 Men's Tennis Shoes White/Navy $100 25% OFF $75 Size: 7, 14 only. 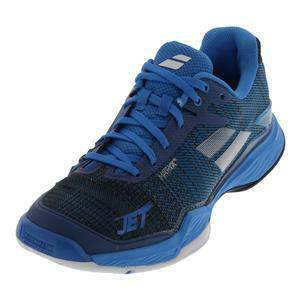 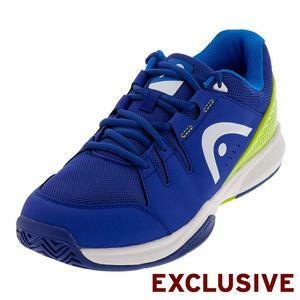 SALE Babolat Men's Jet Mach 2 All Court Tennis Shoes Diva Blue and Black $140 29% OFF $99 Size: 7, 8, 9, 10 only. 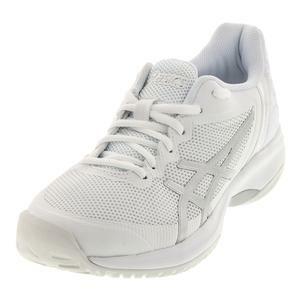 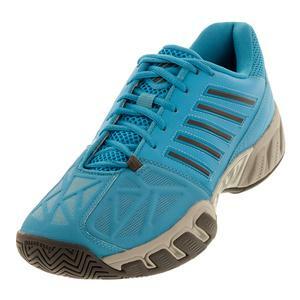 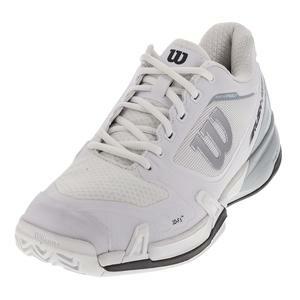 SALE Wilson Men's Rush Pro 2.5 Tennis Shoes White and Pearl Blue $129 46% OFF $69 Size: 7, 9, 10.5, 12.5 only. 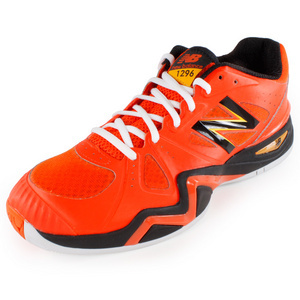 SALE New Balance Men's 1296 D Width Tennis Shoes Orange and Black $129.95 41% OFF $76.46 Size: 7, 7.5, 8 only. 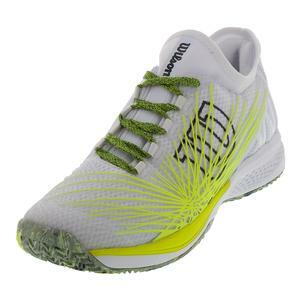 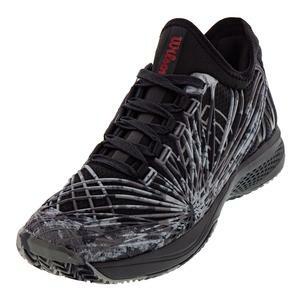 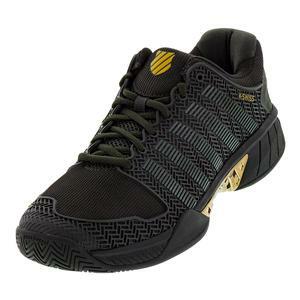 SALE K- Swiss Men's Ultrashot Tennis Shoes Neon Lime and Black $135 33% OFF $89.94 Limited stock available. 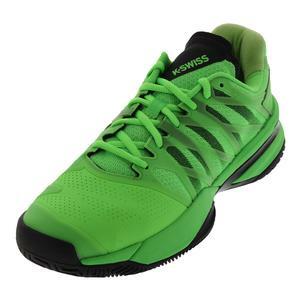 SALE K- Swiss Men's Knitshot Tennis Shoes Neon Lime and Black $129.95 23% OFF $99.94 Limited stock available. 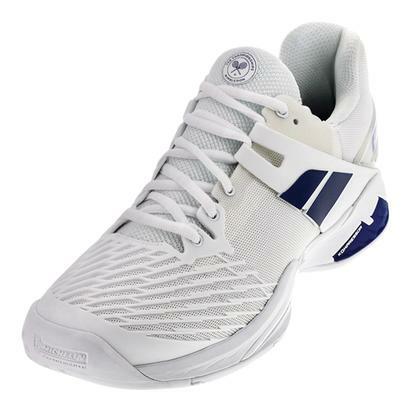 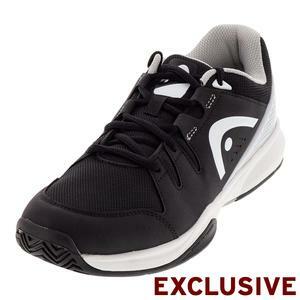 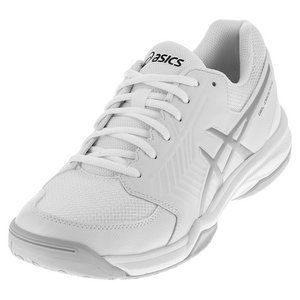 SALE Babolat Men's Propulse All Court Wimbledon Tennis Shoes White $120 38% OFF $74 Size: 4, 4.5, 5, 6.5 only. 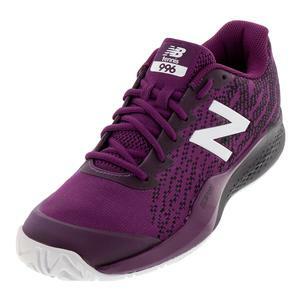 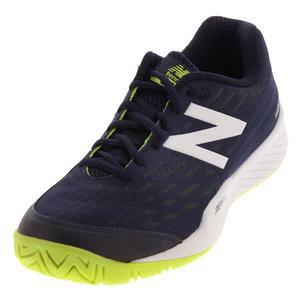 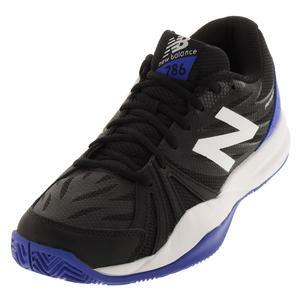 SALE New Balance Men's 786v2 D Width Tennis Shoes Petrol and Flame $79.95 6% OFF $74.95 Limited stock available. 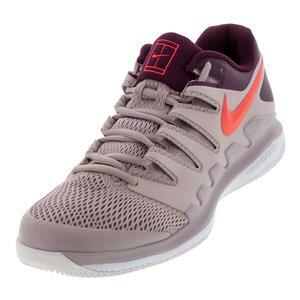 SALE Nike Men's Air Zoom Vapor X Tennis Shoes Particle Rose and Bright Crimson $140 35% OFF $91 Size: 6, 6.5, 7, 8 only. 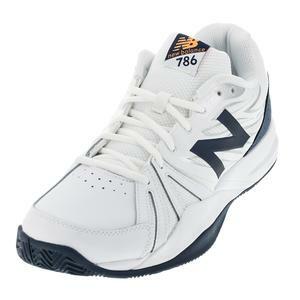 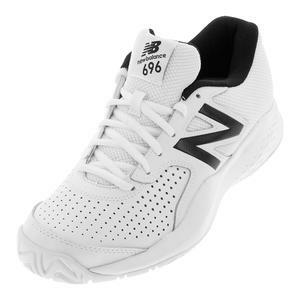 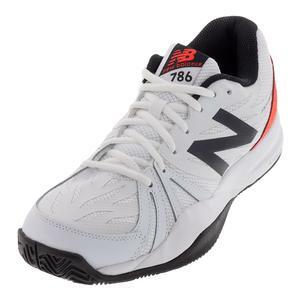 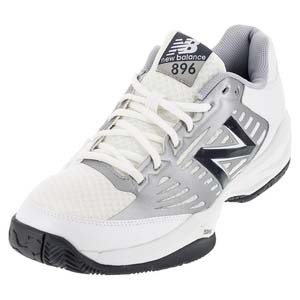 SALE New Balance Men's 696v3 D Width Tennis Shoes White $59.95 29% OFF $42.46 Limited stock available. 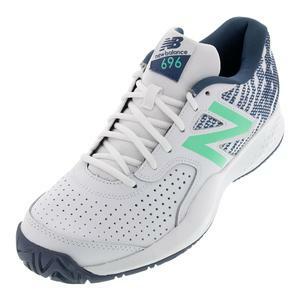 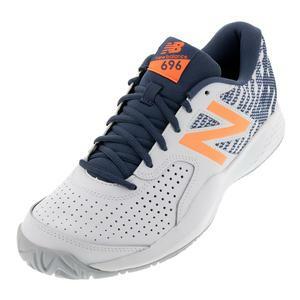 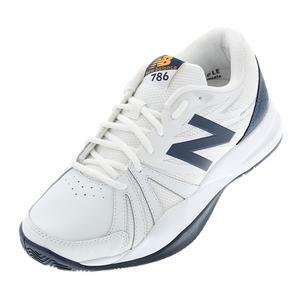 SALE New Balance Men's 896 D Width Tennis Shoes White and Blue $99.95 23% OFF $76.46 Limited stock available. 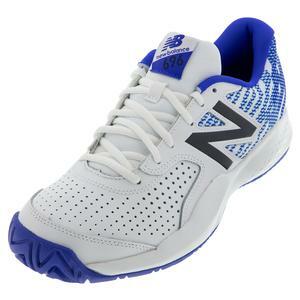 SALE New Balance Men's 696v3 D Width Tennis Shoes White and Royal $64.95 23% OFF $49.95 Limited stock available. 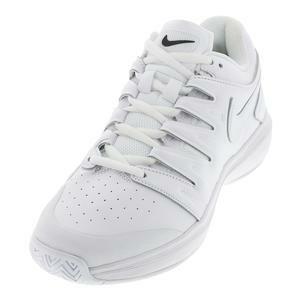 SALE Nike Women's Air Zoom Resistance Tennis Shoes White and Metallic Silver $80 35% OFF $52 Limited stock available. 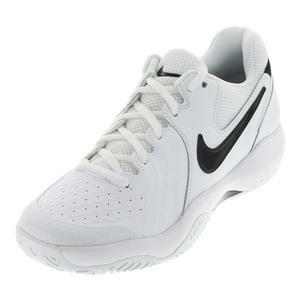 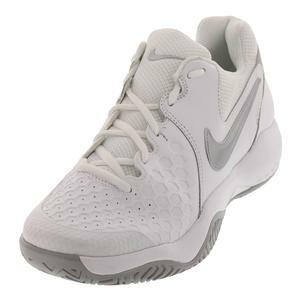 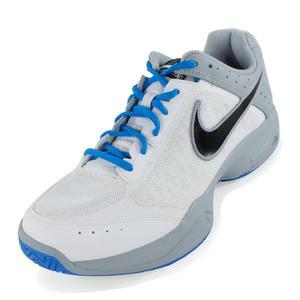 SALE Nike Men's Air Cage Court Shoes White and Light Magnet Gray $70 44% OFF $39 Size: 3.5Y only.